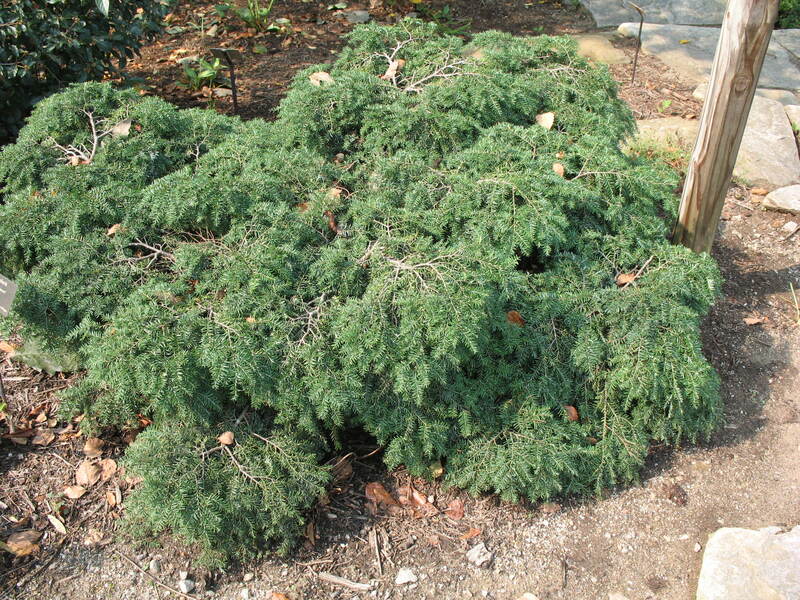 Comments: This is a dwarf, spreading selection that grows somewhat like a spreading juniper. This hemlock makes a good bonsai specimen. This hemlock often has a depressed center.